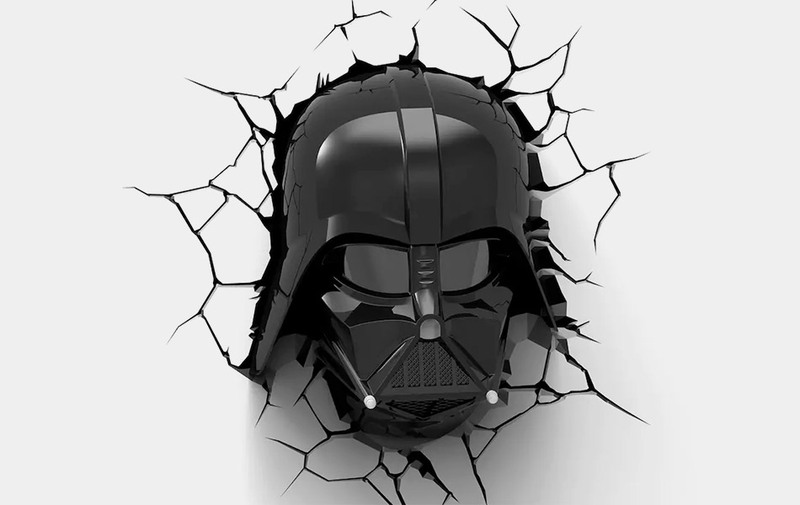 The dark side doesn’t need to be literally in the dark, especially if you have this Darth Vader 3D Deco Light. This Darth Vader is guaranteed to guide you and not lure you into evil and comes with a crack sticker for a more convincing look. This battery-powered 12-inch tall LED wall-mounted night light doesn’t get hot so it’s totally safe around the little ones, can be controlled remotely and also features an auto-off function.